Certainly Huntsville Alabama is not known as a regional power house of million dollar real estate. For example, a quick snapshot of both Huntsville and Nashville Million Dollar Homes this morning revealed the local luxury market segment is quite diverse, with Huntsville coming in at ~2% of the market and Nashville at ~5%. 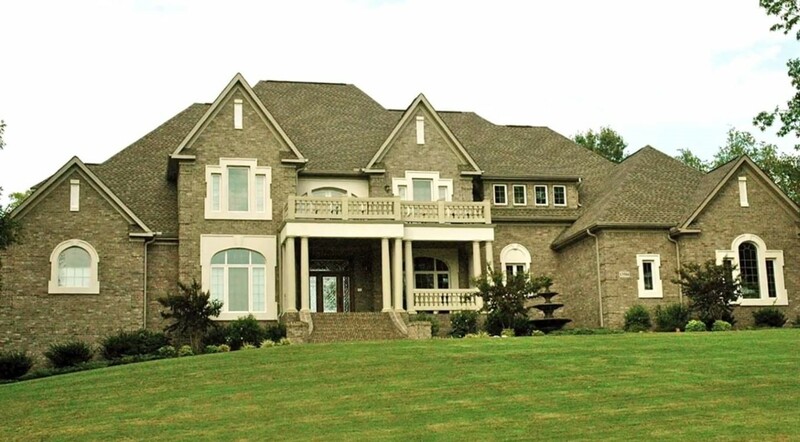 However, Huntsville is home to some spectacular luxury estate homes, which at times, easily rival homes in such regional power houses like Nashville. While the majority of Huntsville’s luxury real estate resides in small isolated neighborhoods (unknown by the majority) and with few active MLS listings, there are a few larger and active communities where this market segment flourishes. If you are looking for, those more-out-of-the-way places, where this market segment flourishes and want a personal tout of these and other Huntsville exclusive neighborhoods, I’m your girl! Or if you are looking for your perfect builder in this market segment? …Contact me via the form below, email me, or call me directly on my private cell at (256) 425-1659.